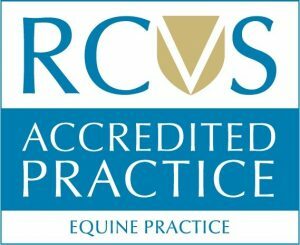 Ryan qualified at the Royal Veterinary College, University of London having spent time in Kentucky, USA and Singapore as well as externships in UK hospitals in Newbury, Hampshire, Hertfordshire and Newmarket, working with a variety of horses from racing thoroughbreds to miniature ponies. Originally from Hertfordshire, Ryan grew up around horses and has ridden and competed since a young age. Whilst at university he was part of the equestrian team, he’s looking to get back into the saddle on a more permanent basis soon! He’s a keen runner and likes to get out exploring the Surrey routes as often as he can. 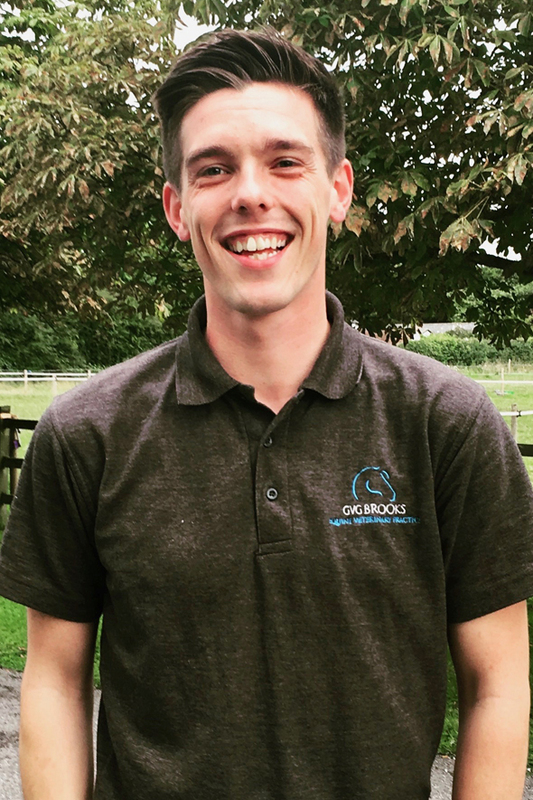 Ryan enjoys all aspects of equine practice, although his main clinical interests are in lameness, poor performance and dentistry. Ryan has recently taken on a voluntary regional veterinary advisor role with the RDA (Riding for Disabled Association), and is looking forward to getting involved with the charity.